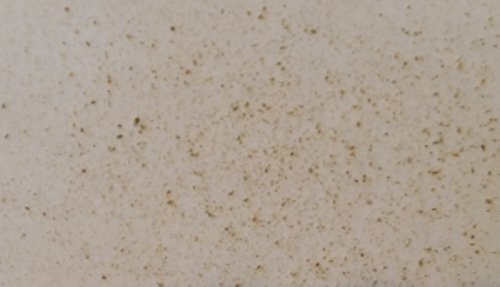 kome koji : Aspergillus oryzae mold specifically incubated on a rice substrate, used for making sake, miso, soy sauce, and other fermented products. koji kin : The spores of the aspergillus oryzae mold, used to inoculate kome koji cultures. 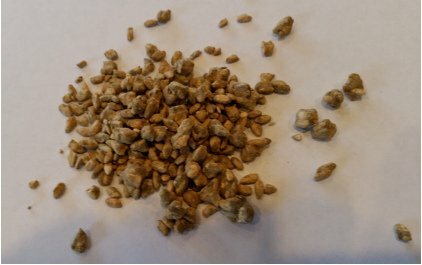 tane koji: Kome koji that has been allowed to fully mature and produce spores. One reason for making it instead of buying it is the fun and curiosity in it. Another is the availability. I’m now in the process of making it myself. In Sandor-Katz’s book “The Art of Fermentation”, he recommends drying it in an oven at 45ºc. Personally to me it sounds like too high of a temp so I’m going for 30ºc. The info in his book is taken from another book and he refers to it: “Miso Production” / Shurtleff and Aoyagi. He mentions that they devote a whole chapter to the topic of Koji making. Hey Yony, Those look like good and useful books. Love to hear about how things work out for you? What works best? This is not all there is to koji-kin. Koji in many applications is used mainly for the amylase but there are other compounds that have significant effects on sake, its taste and aroma. However, I assume you are responding to Native son. He has offered to give me a article with the issues and references when it is done. So I am waiting for that to respond. That said, home brewers do make there own and I never heard of an issue. 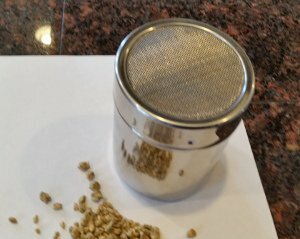 As with yeast there are many different strains, there is an industry that makes it easier to get good ones with the desired characteristics which would be pretty much impossible for someone or a company that didn’t have significant resources to apply. NOT recommended as it is NOT safe! The problem lies in the extreme potential of cross contamination in a home environment. There’s a very good reason that ALL of the largest sake, miso & soy sauce manufacturers, in the world, who are also the largest consumers, don’t make their own spores or koji kin. It’s because it’s NOT SAFE! It is EXTREMELY specialized and a precise, exacting process that is carried out in clean room facilities by highly trained professionals. Also kin is so cheap, why risk it? My prior batches I was fortunate enough to source pre made koji from a local miso producer. as producing Koji seem like an excessive investment for a first time brew. the other thing that got me was importing into NZ can be a hassle as shipping here is painfully slow. so if I was to purchase I though it would be more beneficial to maintain my own culture of koji kin. My key questions was what is the shelf life of the koji-kin and how do you best dry the end product to avoid undesirable contamination. Koji-kin will last a long time though I don’t have any statistics on it. The spores naturally are waiting for a good environment to spring back to life. For most of us who don’t have any special equipment or dryers it is best to dry the koji in an area that is as undisturbed as possible. This is to avoid air movement carrying in contaminates. However, I have not seen many issues with this. Previous Previous post: New Kura!